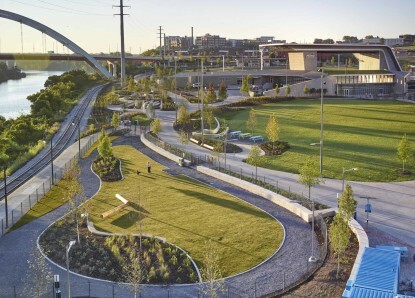 Nashville’s newest attraction: an 11-acre amphitheater and public park development along the Cumberland River. 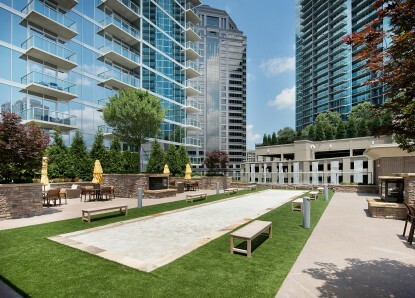 Adding recreational fun and beauty, 6 stories in the air. 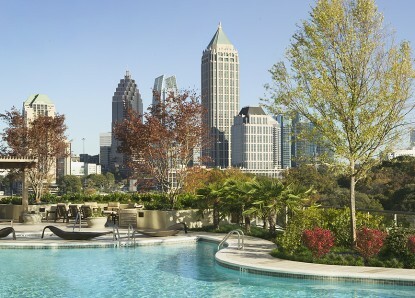 Adding sophistication to one of Atlanta’s premier luxury residences. 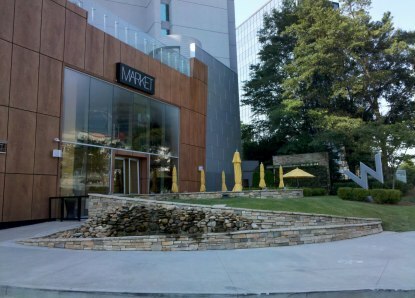 Landscape and hardscape solutions for the 2nd largest hotel in Tennessee. 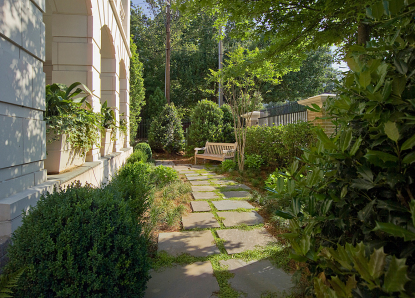 From masonry to water irrigation, Gibson created a tiered, lush landscape on the Duke University campus. 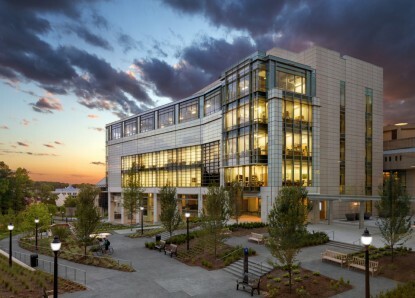 Winner of 2014 ENR Best Healthcare Project. 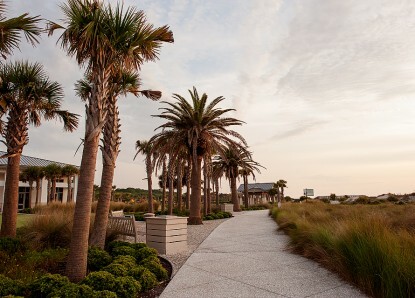 From palm trees to mosaics, Gibson complemented the natural beauty of this oceanfront convention center. 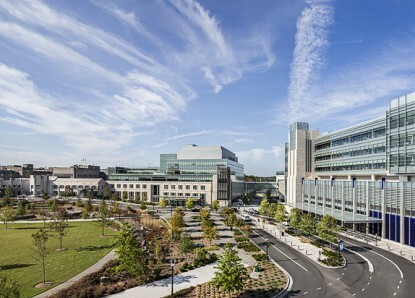 Gibson enhanced Duke’s medical campus without disrupting daily operations. 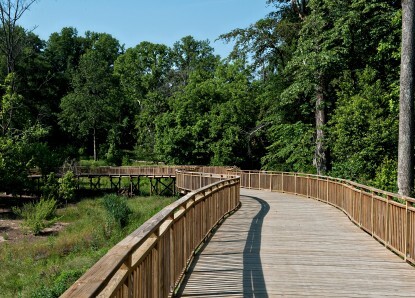 A 53-acre expansion of Atlanta’s premier public park. 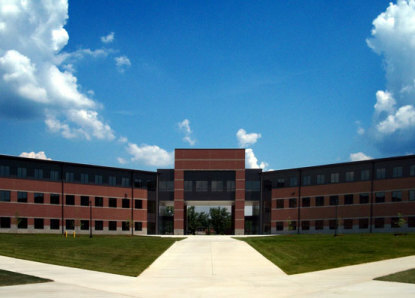 In the spirit of the historical leadership role of Fort Knox, The United States Army commissioned the largest and most ambitious construction project in base history. 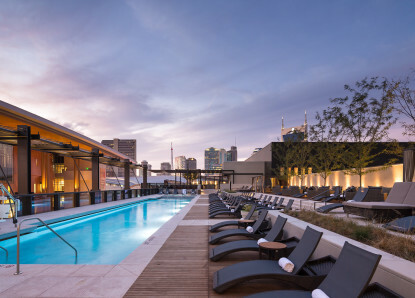 Gibson Landscape set to work to create an exterior experience among the renovated 291 room artistic icon. 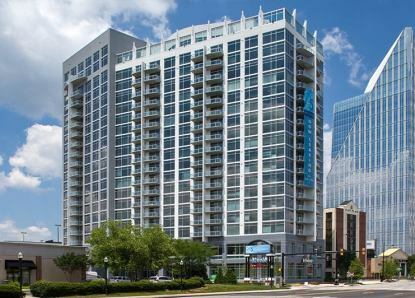 12th & Midtown required a landscape team dedicated to delivering all essential design aspects while adhering to budgets and time schedules. 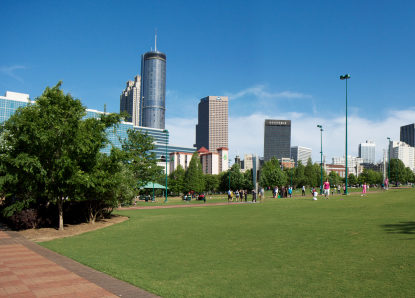 Gibson Landscape responded to the call for tornado clean-up in Centennial Olympic Park. 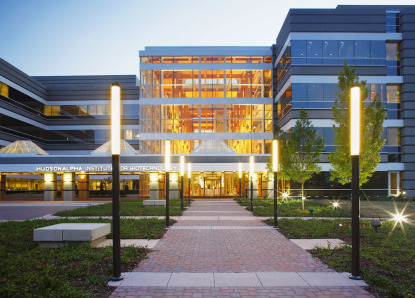 Gibson Landscape delivered project excellence within 45 days—creating a transformative and value-added marketing advantage for the owners. 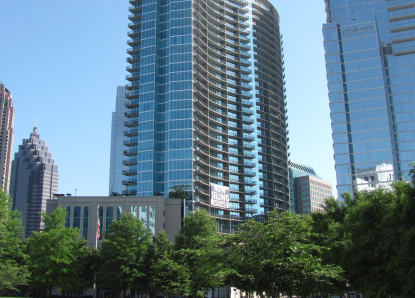 Incredible teamwork along with our customer-driven service has combined to guarantee the longevity and beauty of this Atlanta landmark. 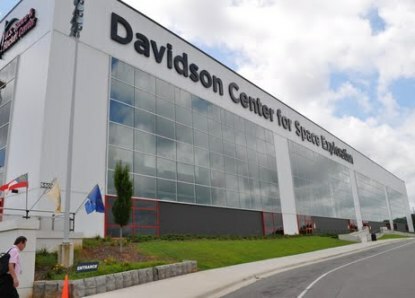 The U.S. Space & Rocket Center is located in Huntsville, Alabama and serves as the showcase museum for the hardware of the U.S. space program. 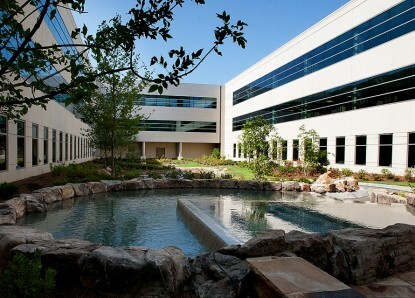 Gibson Landscape successfully implemented the intricate assignment which included Landscape, Hardscape, Irrigation, and Interiors.